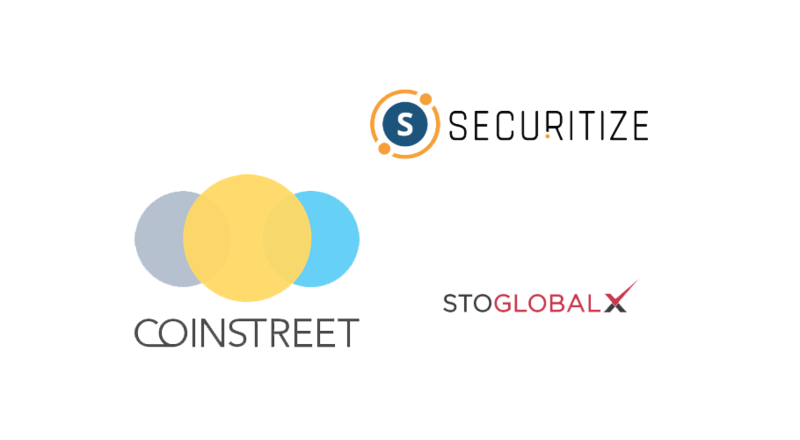 Coinstreet Partners, a token consultancy and crypto investment firm, STO Global-X, a security token exchange platform, and Securitize, a blockchain-based digital security issuance and management platform, today entered into a strategic partnership to bring end-to-end digital security offering (DSO) services to the Asia market. 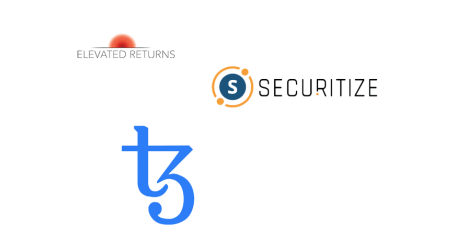 The three firms will continue to collaborate on the technology front as well as work together with regulators, service providers, and other stakeholders to drive adoption in tokenized securities. 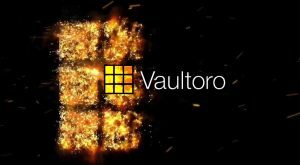 “While security tokens are at an early stage of development, it is very important for the industry to establish a solid ecosystem and foundation. 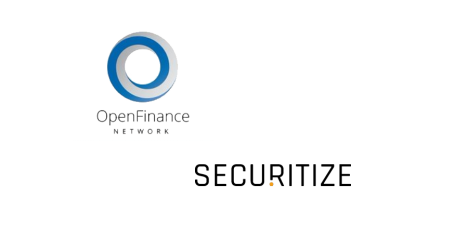 With Coinstreet’s vast experience and record of successful cases in token consultancy, coupled with our global securities broker-dealer networks, we are very excited about this strategic partnership with Securitize. 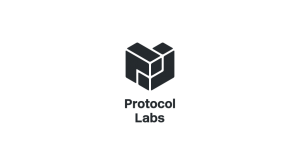 This will enable us to offer a one-stop security token offering (STO) solution to enterprises, allowing them to leverage a new alternate path in the capital market,” Lee added. 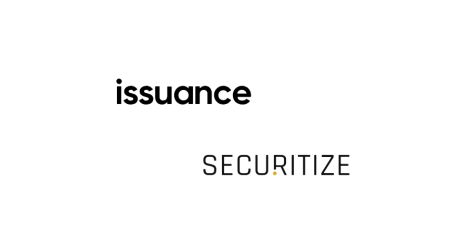 Securitize’s platform and Digital Securities (DS) protocol helps companies issue and manage compliant digital securities on the blockchain. 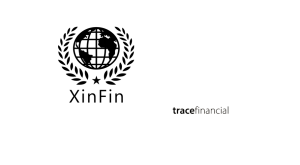 More specifically, it manages the processing of solicited investors from login to capital received, as well as the issuance and management of the digital securities, providing compliance and investment management services throughout the lifetime of the asset.